First trailer for the Split/Unbreakable sequel. 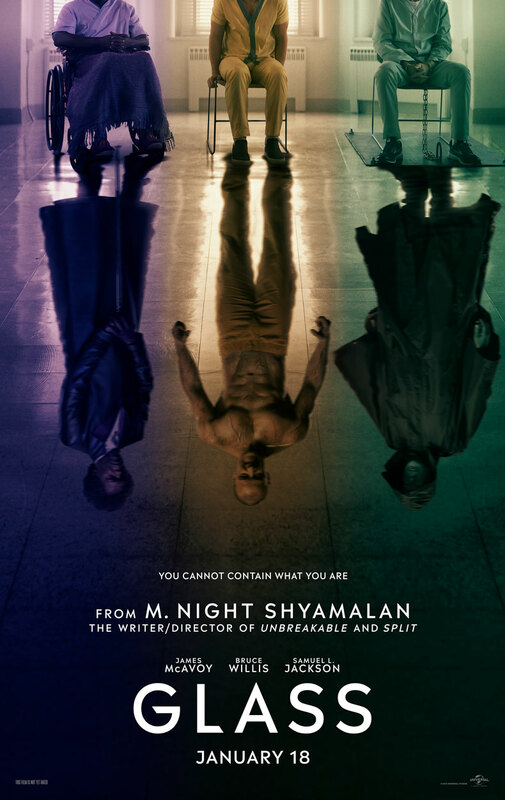 M. Night Shyamalan is known for his twist endings, and perhaps the most shocking twist of all was the one he sprung on audiences at the end of his last movie, Split, in which Unbreakable's protagonist David Dunn (Bruce Willis) made a surprise appearance, tying the two films into a larger universe. With Glass, Shyamalan expands his universe with a story featuring Samuel L. Jackson's Mr Glass, the villain of Unbreakable, and from Split, returning characters Kevin Wendell Crumb (James McAvoy) and Casey Cooke (Anya Taylor-Joy). 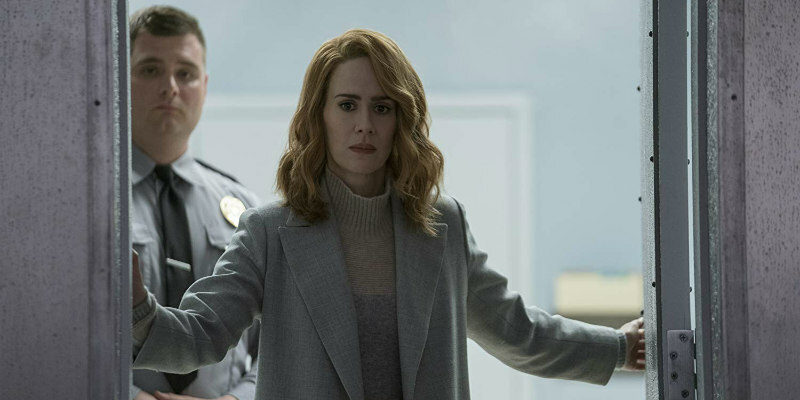 Sarah Paulson also joins the cast. Glass is in UK/ROI cinemas January 18th, 2019.